Windows 10 is a strange beast. Unlike other upgrades to Microsoft’s OS, it was free of charge and included the promise of indefinite support. Since then, we’ve seen plenty of new features come to the platform, but the free Windows 10 update cycle comes with a price. If you’re using the software at home, the updates aren’t optional. Windows 10 is a service, not software, so you’ll always have the latest and greatest version of the Start bar. That’s great right up until Microsoft releases an update that causes problems for the end user. According to several sources around the web, the October 2018 update is deleting the “Documents” folder for some users. This is specifically happening with Version 1809, which is slowly rolling out to every Windows 10 computer right now. 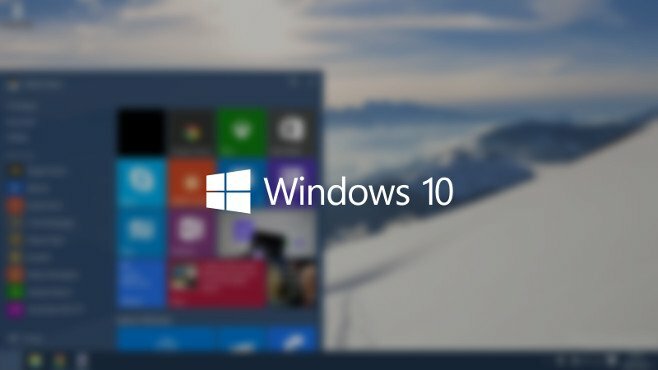 Since Windows 10 is a service, home users have no recourse when their computer pulls this patch. However, there is a workaround if you want to wait for Microsoft’s inevitable fix. 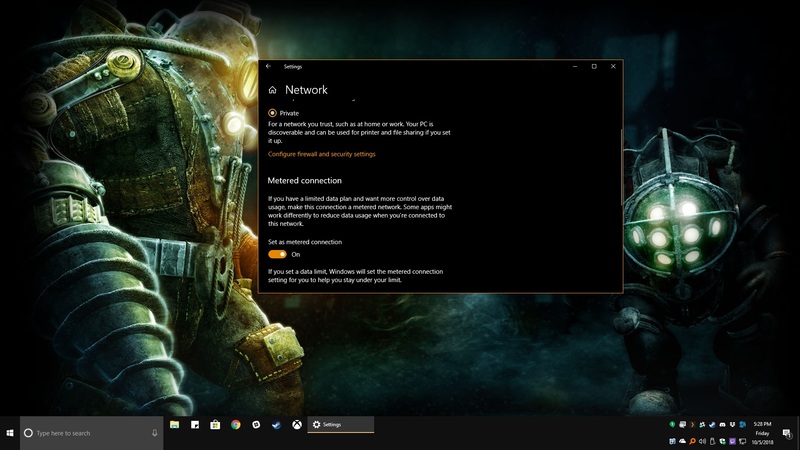 In order to delay your possibly cataclysmic update, you’ll need to set up your Internet as a metered connection. In order to get this done, just go along with the following steps. This will cause Windows to delay future updates. Note that this may also stall or delay other Windows products, such as OneDrive uploads. If you can live with that, this will provide an easy way to wait out the error without fear of losing your files. Of course, before you do any of the above, be sure to back up your files somewhere safe. You never know when the next faulty Windows 10 update will be coming up the pipes.